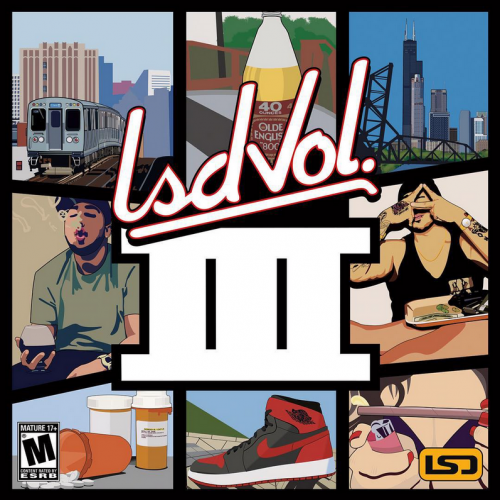 Isael X has been gearing up to hit the streets with his brand of dope for some time now, so today we can finally present to you LSD Vol. III. With beats by Invictous, Yung Popcorn, Smoke A Sac and more, this project is not one to be missed. You can stream it tape below, or download it HERE. Following up the dope Hong Kong single, Isael X has returned with a new video for Penthouse. July 6th is right around the corner, so get ready for the release of LSD Vol. III. 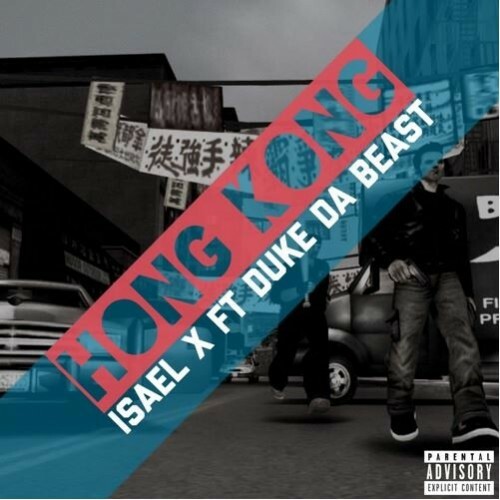 If you are looking for something to smoke and chill to, then Isael X and Duke Da Beast have cooked up something just for you. The simplistic yet hard hitting beat compliments the two emcees perfectly. Smoke one, press play, and get ready for X’s LSD III project to drop on July 6th.